Think you can take us?! 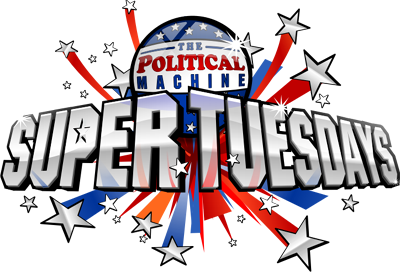 Get your fancy shoes shined up and your speeches practiced...it's time to take your game to the big leauges with PM2008: Super Tuesdays! Starting Tuesday, September 23rd, the team at Stardock will be online for some 1 on 1 presidental campaigning. Join us us until the election from 6pm - 8pm EST to test your political metal. You thought Washington was tough?! He's go nothing on the guys that actually programmed the game. They'll be bringing the votes AND the hurt.